Update! Record activity on WiiWareWave! Re: Update! Record activity on WiiWareWave! Can someone add a great pic now and a few more if we break the 20,000 daily visitors mark? we reached the 20,000 daily visitors mark guys! Wow. Definatly need to get some google ads up. Mark these words: today is the day Wiiwarewave has made history once again ! 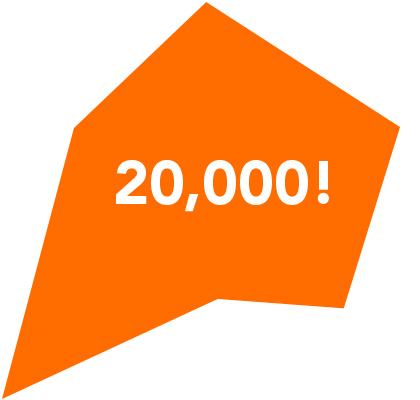 Here's to a 20,000 more !